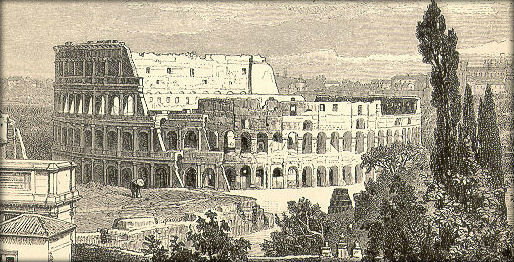 Here are some facts about the Colosseum, one of the great buildings of Ancient Rome. What next? Learn more about other forms of Roman entertainment, or check out our Roman facts and resources page.